The best way to enjoy VR CosplayX on your Oculus Go is to download the videos. You can either download them on your computer and stream them to your Oculus Go using your Wifi network, or transfer the videos on your Oculus Go. 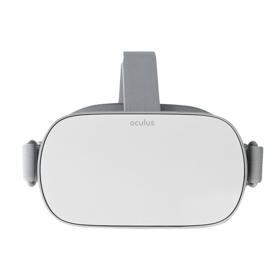 Currently, downloading directly from the Oculus browser will fail - this issue has been reported to Oculus and is under investigation. - On your computer, go to vrcosplayx.com, make sure you are logged in and browse to the video of your choice. - On your computer, go to VR CosplayX, make sure you are logged in and browse to the video of your choice. - Put on your Oculus Go and log in to VR CosplayX: "Navigate > Browser > VR CosplayX > Login".